Robin Robertson has spent a life-time bridging the worlds of psychology, science, business and the arts. He's been a clinical psychologist, university professor, writer and lecturer who has published nineteen books and more than two hundred articles in either psychology or his hobby field of magic. Before becoming a psychologist, he was a vice-president of software development for a large insurance company, and for the last thirty years, he's also been a consultant to a multi-employer pension plan. He has separate undergraduate degrees in mathematics and English literature, as well as an M.A. in counseling psychology, and a Ph.D. in clinical psychology. 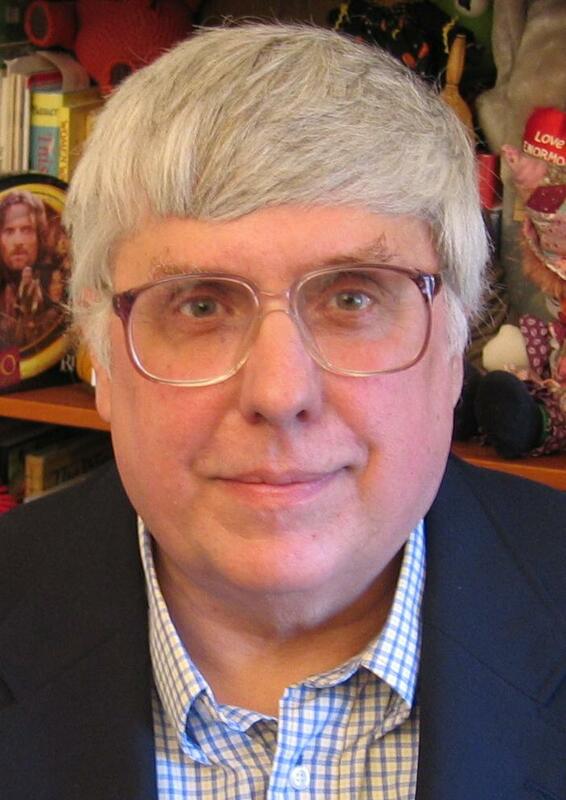 For years, he was heavily involved with the applications of chaos theory in psychology as a writer, editor, speaker, and officer of the "Society for Chaos Theory in Psychology and the Life Sciences." He's also been a consulting editor and contributor for the cybernetics journal Cybernetics & Human Knowing (a journal that looks at deep issues about the nature of reality). He is a life-time amateur magician, and a member of the Order of Merlin of the International Brotherhood of Magicians, who has published or co-published six magic books and many original effects. 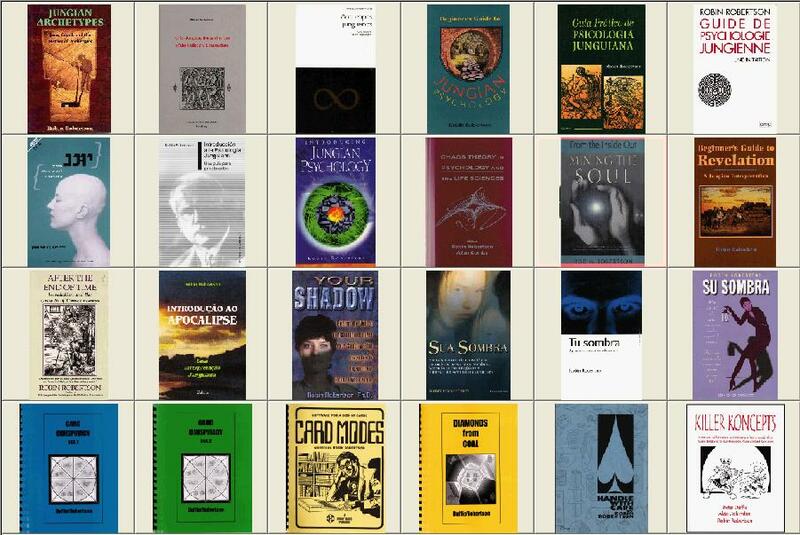 The English versions of my books are available in both Paperback and Kindle editions; there have been thirteen different foreign editions in seven different languages. Just click on any particular book to see all the English editions and prices available on Amazon.com, as well as a few of the foreign editions. originally published in "Psychological Perspectives" in 1989. I've been associated with Psychological Perspectives in several capacities for many years. Many of my best articles have been published here. Some have been republished in my Kindle volume: Inner Voices. My Kindle book Frodo's Quest was originally serialized over two years in Psychological Perspectives.